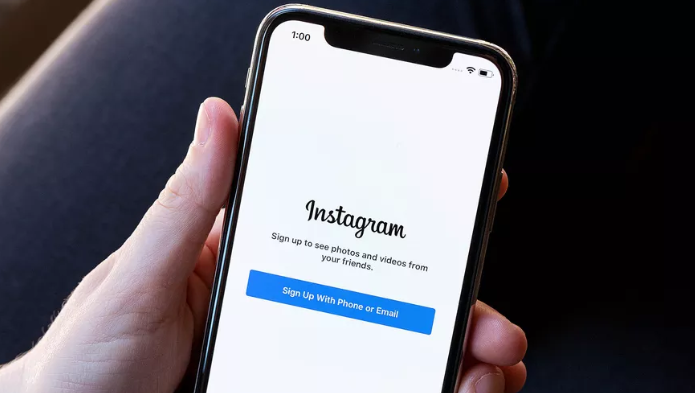 Facebook, Instagram, and WhatsApp all experienced issues today for users worldwide. Facebook and Instagram were both inaccessible, with news feeds refusing to refresh and the main Facebook.com domain unavailable for more than two hours. Messenger, Facebook’s chat service, was also down for more than two hours. “Earlier today, some people may have experienced trouble connecting to the family of apps,” says a Facebook spokesperson in a statement to The Verge.